St. Mary's School, Boise | CE - Clean Energy. Bright Futures. This project was made possible in partnership with Idaho Power’s Solar 4R School’s Program through contributions from customers of the Green Power Program. St. Mary’s School is a K-8 school located in Boise, ID with the mission to provide a Catholic environment that instills academic excellence while preparing the whole child for life-long personal and spiritual growth, empowering them to become global citizens. St. Mary’s School is committed to STEM education and has many opportunities for 5-8th grade students including participation in the McCall Outdoor Science School and Future City, a project-based learning program to design and build a city 100 years in the future focusing on clean energy resources. 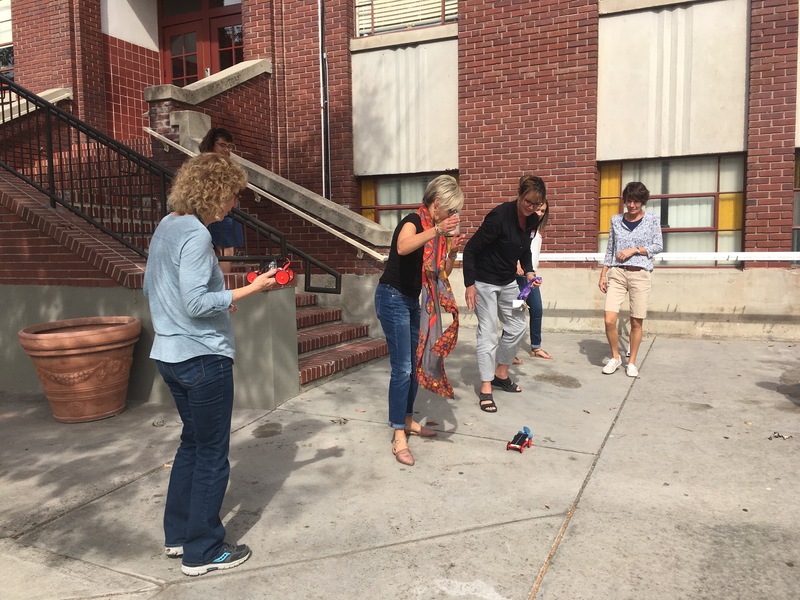 On September 29, St. Mary’s educators came together to participate in hands on activities with the focus of extending activities across all grade bands, particularly for the younger grades. The day started off with a presentation from Ron Krahn, a representative of Idaho Power working in the Customer Relations & Energy Efficiency Department. Ron provided an overview of the utility and its service territory, relevant programs for the community, and brought giveaways for staff. 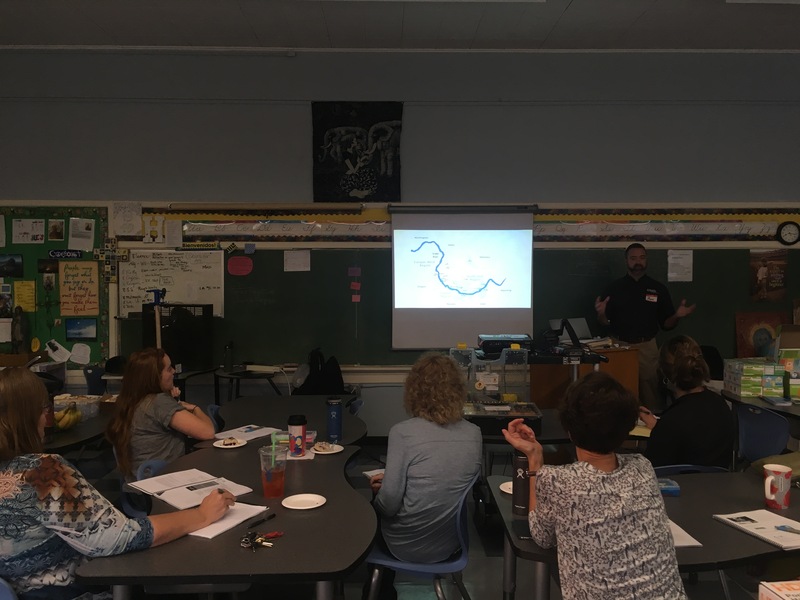 Throughout the day, staff participated in hands on, career connected education and had an opportunity to work in teams and make cross curricular and grade connections. Takeaways from the workshop will be implemented into existing STEM programming. 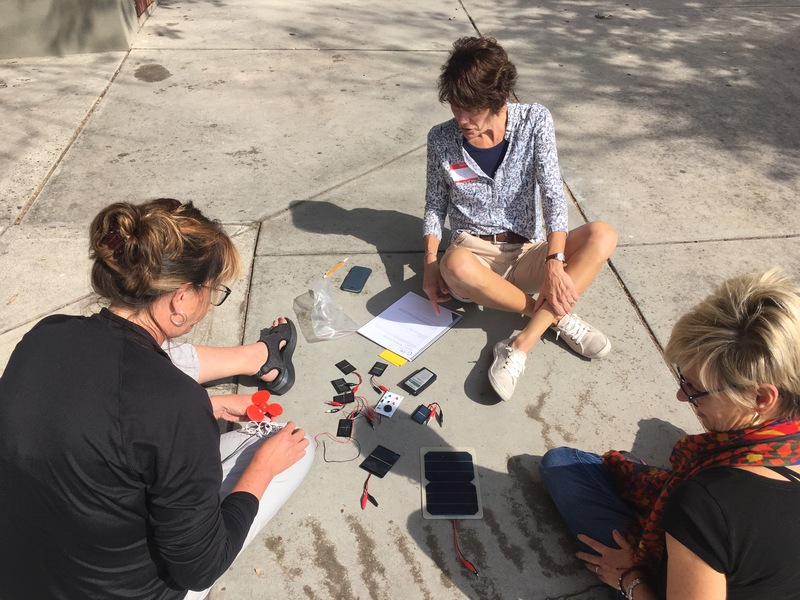 Clean energy topics and science kit materials will support new ideas in St. Mary’s spring science fair and enhance the buddy program which matches middle school students with elementary students to work on a project. View live data from the solar system to see solar system production.